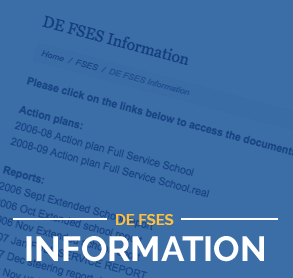 What is a Full Service Extended School? 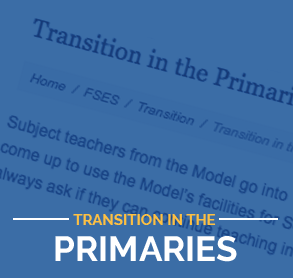 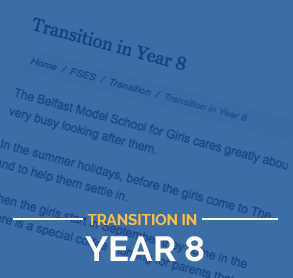 An Extended School provides a range of services and activities, before, during or beyond the school, day, to help meet the needs of children, their families and the wider community. 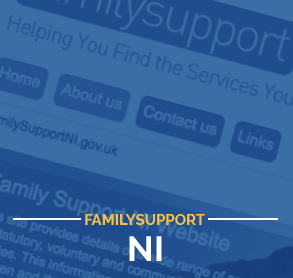 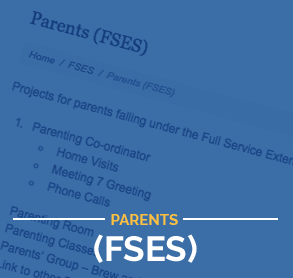 FSES applies an integrated, flexible, holistic approach working in partnership with family, health and community services to support young people. 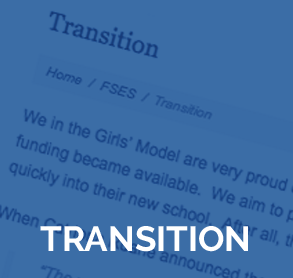 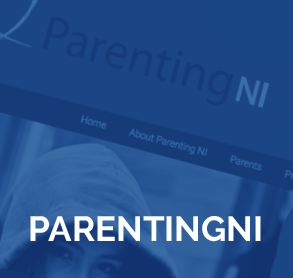 It is characterised by collaboration and partnership with neighbouring schools and statutory and voluntary sector agencies.